Flowlens lets you easily manage the movement of goods in and out of your business. 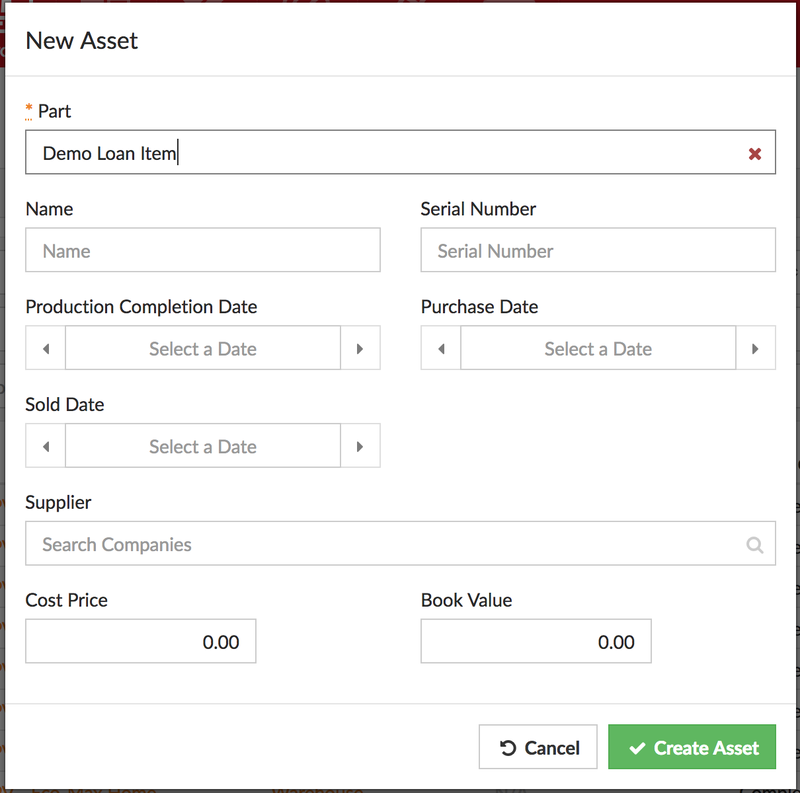 For specific serial-numbered products/equipment (or as we call them ‘Assets’) you can track the movement of this for purposes of loaning equipment for trial or rental purposes, or if you need to handle the return of old products. Firstly ensure you’ve created a Part number for each type of item you wish to track, by choosing ‘Add Part‘ from the Parts page. In order to track the movements of individual serial numbers, this part must ‘Generate Unique Assets‘. Toggle this on the Add Part page, and add any further details you require. Once created, click Actions to Receive it into stock. 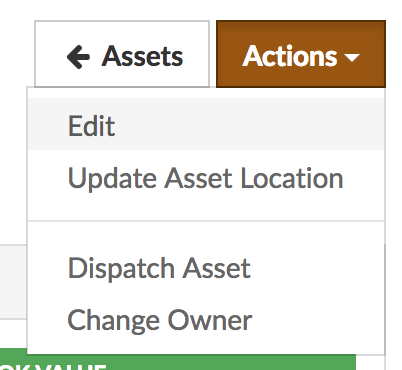 Once in stock, you can visit the Asset and change the location. 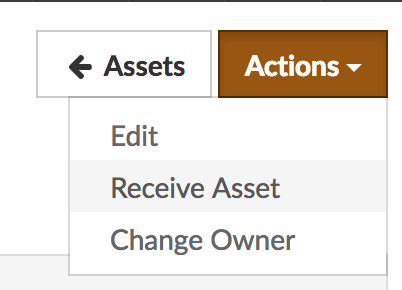 Finally when the item is returned, Receive it back into stock via the Asset’s Actions menu, then Change the Owner. Flowlens is a flexible Sales and Operations management system for Equipment / Machinery Manufacturers and Dealers. 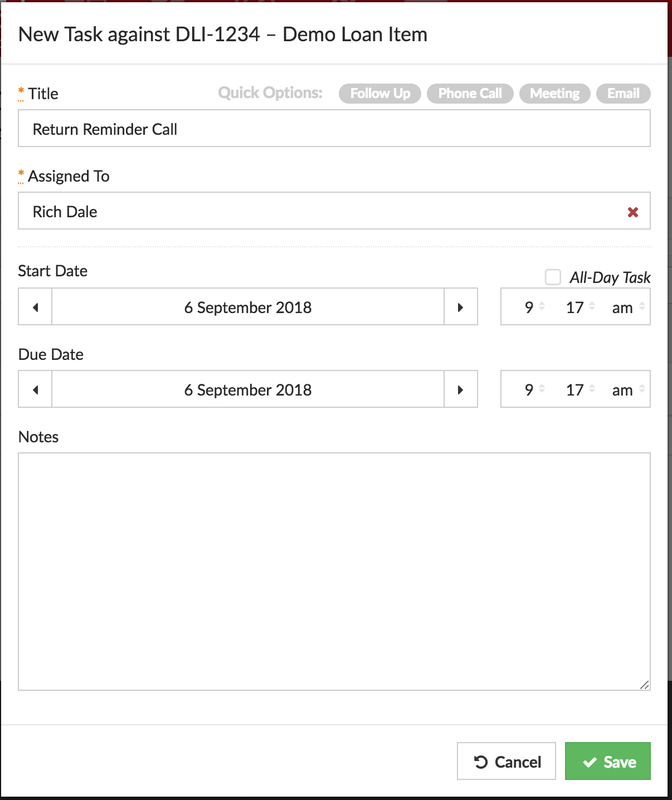 Flowlens links with Sage 50, Quickbooks Online, Xero and Kashflow, so you can keep your existing accounts package. Learn more about our CRM and ERP for Equipment Manufacturers and Dealers or request a demo today.